There’s no doubt about it, people at the top of the chain of command – executives and business owners – constantly have a whirlwind going on inside their head. An executive’s job is to be in touch with every aspect of the business, to know what’s going on, and to make stress-inducing financial decisions. We know that’s a lot of pressure, we’re all human. No matter how good you are at your job, you can’t be a superhero. It’s natural to feel somewhat overwhelmed, confused, or even mentally fatigued. Sometimes the top can be a lonely place, and you need extra support to work through the tough decisions. But where does that come from? Introducing the Toohey Reid Board of Advice program! Although it may seem like a simple idea, a sounding board can actually have a myriad of benefits for your business. Just like a computer sometimes needs an update, a sounding board can provide refreshing advice and support to executives and business owners. We’ve all had those days where nothing goes right, where your creativity has hit the wall, or you just can’t figure out a solution to a recurring problem. It’s natural. That’s where a sounding board is beneficial. 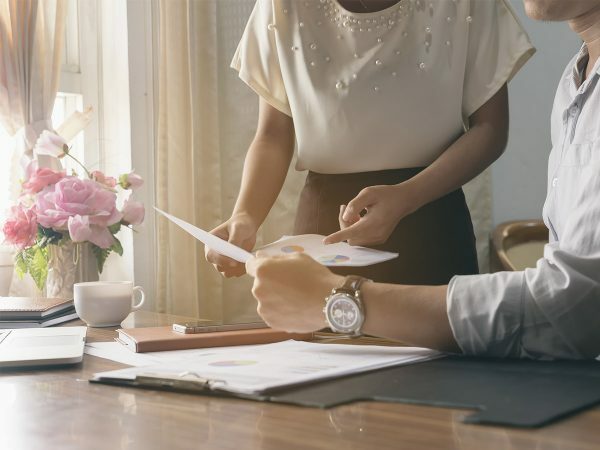 For small business owners or business executives without an internal board to lean on, an external board can provide expert advice, bring a sense of clarity to situations and also supply reassurance during tumultuous times. There are a variety of paths you can choose to take when it comes to setting up a sounding board for your business, but not all sounding boards are equal, so it is imperative to shop around before putting your business in the hands of others. What is Toohey Reid’s new Board of Advice Program and why is it different? 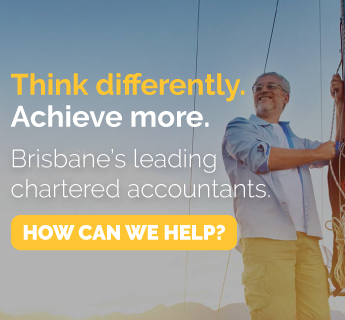 With decades of experience in business accountancy and consultancy behind us, Toohey Reid is passionate about helping clients succeed. That’s why we’ve introduced the Board of Advice Program, to provide you with industry expert advice on how to manage various aspects of your business. 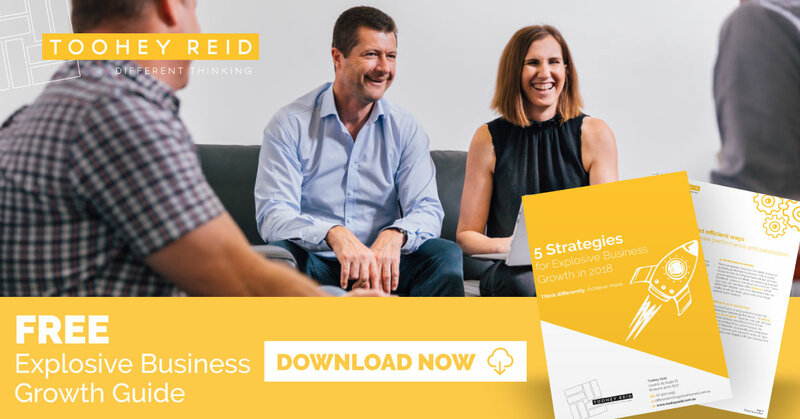 Quite simply, the Board of Advice Program has been implemented to help you make informed decisions on how you can strategically grow your business. From valuing your business to discussing governance matters and managing strategic growth opportunities, Toohey Reid provides expert advice on a comprehensive range of matters. Think you need a sounding board? The team at Toohey Reid is passionate about helping business owners and executives like you! Contact us today to find out how we can develop a strategy to ensure your business growth. Or head to our Board of Advice Program page to find out more information. Looking for the latest in business & financial advice? 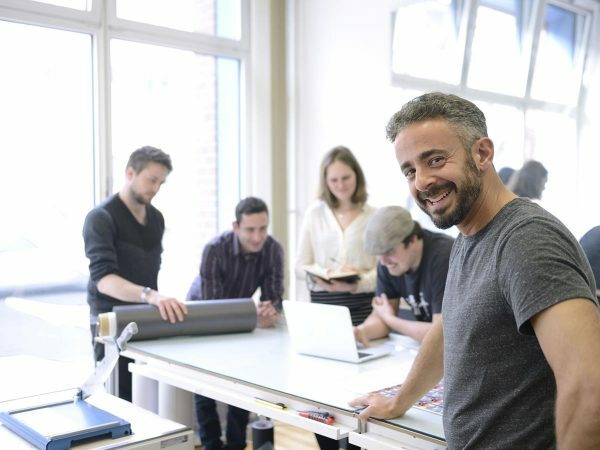 Could your Brisbane Business Benefit from a Grant? From entrepreneur grants to digital grants, funding may be available to help you grow your small business.